Often the forgotten part of keeping machinery working smoothly, oil is a critical part of good maintenance procedures. We supply engine oil for most machinery including, 4 stroke oil, 2 stroke oil and chain oil. Don’t forget your screen wash and anti freeze. We stock a full range of specialist oils and lubricants at our stores in East Sussex, West Sussex, Surrey, Kent, Essex, Suffolk, Norfolk, Cambridgeshire and Hertfordshire. 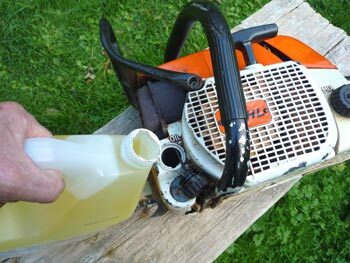 We sell a range of Oils, lubricants and Additives for all of our garden machinery range. Visit our shop to see more information and to purchase your oils and lubricants today. Alternatively visit us in one of our 19 stores in the South East and East Anglia.